Cooler temperatures call for tights that go with everything. 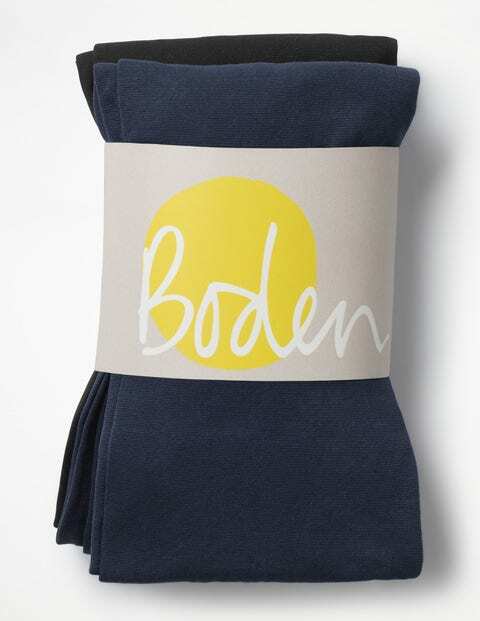 Enter Boden’s two-pack in black and navy. The new 40-denier weight strikes a sleek balance between sheer and opaque – perfect for breeze-battling AND partying ‘til dawn.